UiPath nominated Marcus for the Automation Champion of the Year category award at the NOA’s fourth annual Professional Awards and he is now shortlisted! The winners will be announced at the National Outsourcing Association (NOA) Professional Awards ceremony event on Thursday 19th May 2016. This year the ceremony takes place in Manchester, at the Museum of Science and Industry. Marcus will take part in an automation panel with all other nominees. You will also have a chance to meet Daniel Dines, CEO of UiPath, who will join the event to support Marcus and share some automation love. 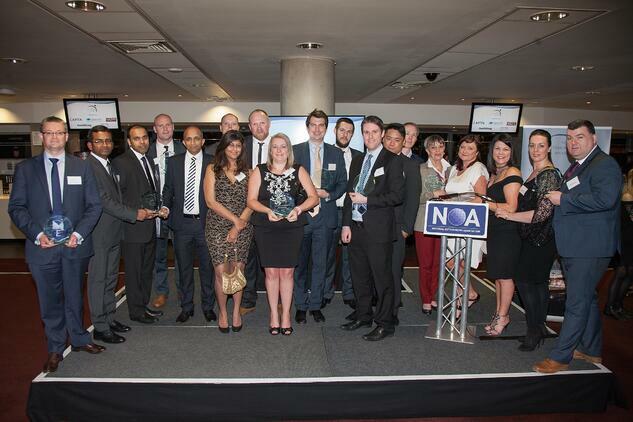 The NOA Professional Awards celebrates the merit and talent of individuals and teams who contribute significantly through their work across the outsourcing industry. There are eight categories of nomination in total, covering a variety of functions and industry sectors. More on the event here.